Finding balance in our skin! 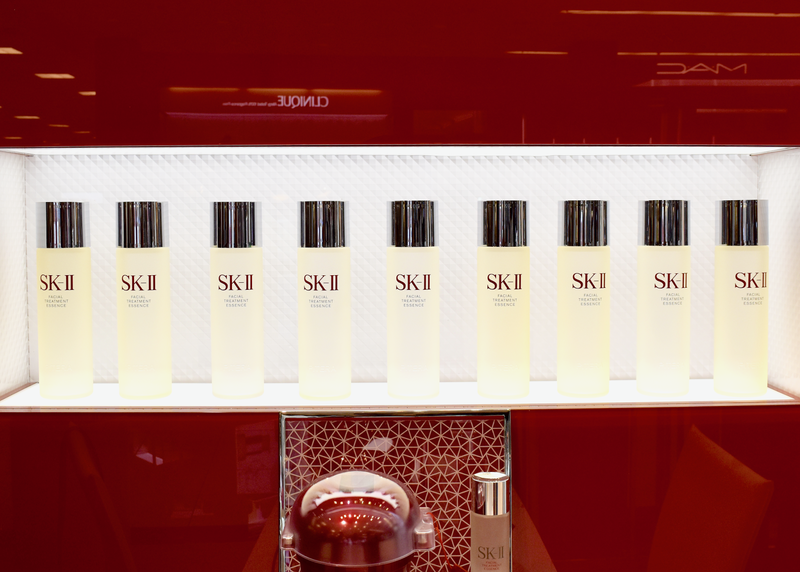 Not too long ago we had the pleasure to be invited to try and to learn more about the SK-II skincare. 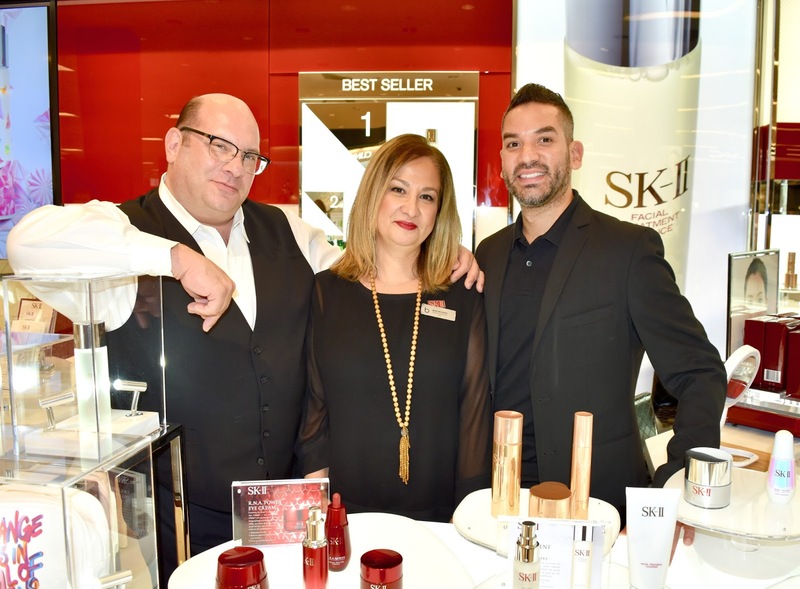 Thanks to Roy Galifi, an educator of Sk-II, we had the change to play around with a couple of Sk-II products, learn more about them and even learn how we can incorporate them into our daily skin routine. When we first got to the event, Roy's class had already started and we thought we had missed it, but later on we realized they had set a private class for us. We couldn't be more excited and honored. After the class was over, Roy sat us down, and started talking to us through a little background and history of the brand. One thing I was really interested in learning, was the fact that the brand has been around for a while, but it was mostly known in Asia which is where the brand originally started. In the last couple of years, the brand hit the states and it has become more and more popular. After learning more about the brand and a couple of the products, it was time to try out some of the products ourselves. Roy noticed that our skin was a bit dry, and it sure was. Usually when it comes to season changes, people's skin get out of balance, and we were in need of some help. 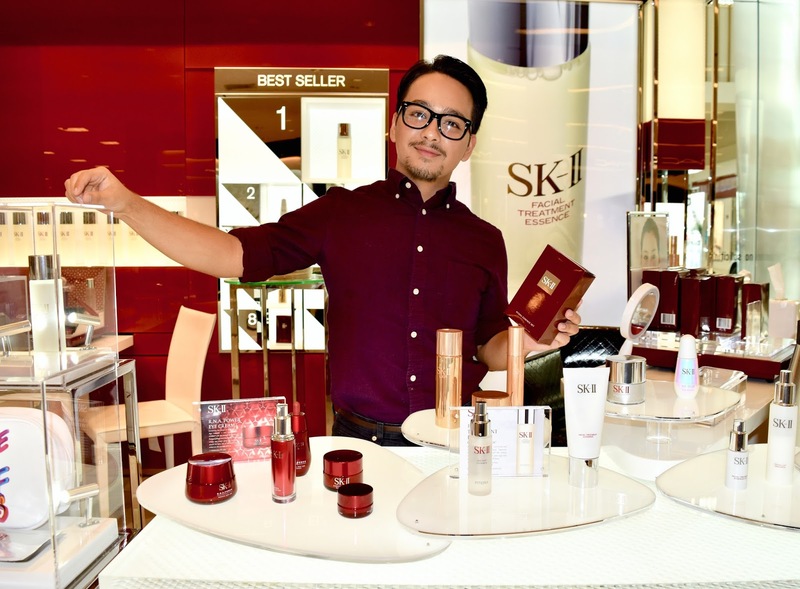 Roy suggested to try out Sk-II's Facial Treatment Mask to help hydrate our skin and to help our skin find balance again. One of the things we were fascinated by this mask, is the amount of product that is included in each package. Roy suggested to use the left over product from the package and use it in those areas the actual cotton mask can't reach, like the neck, eye area, and even in our hands. After letting the mask set for a couple of minutes, it was time to remove the masks and our skin was left feeling like a baby's face. Smooth & hydrated without feeling or looking oily. No one is perfect, and most of us have some imperfections in our skin and one of them being dark spots. Roy suggested to put on the GenOptics Aura Essence Serum in our skin to help smooth and removed those little spots. 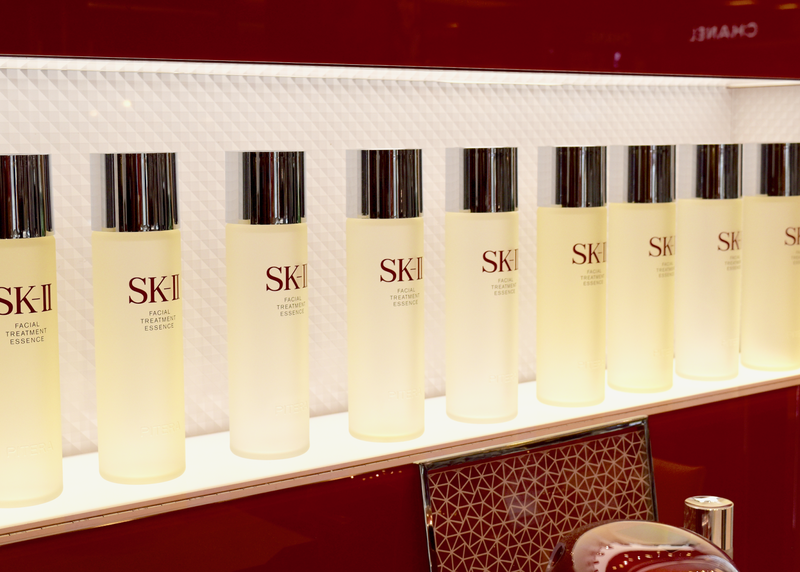 When it comes to skin products, one of our bigger cons is feeling greasy and looking oil, but when using any of the Sk-II products in our skin, we were fascinated by the way every product is absurd by our skin and how fresh and smooth our skin feel after each treatment. 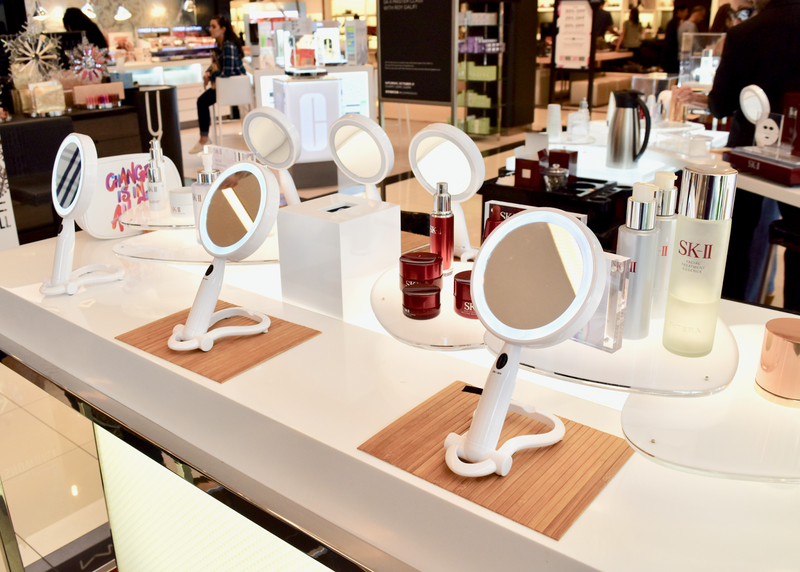 After having such an amazing time trying out and learning more about Sk-II, we got the honor in being gifted a couple of the products Roy suggested to try and introduced them into our daily skin routine. 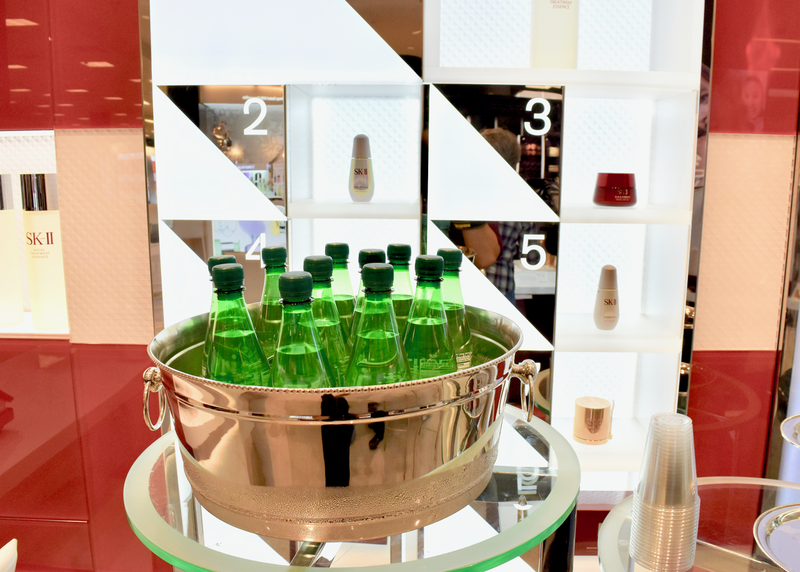 A special thanks to Mary Mounier for inviting us to this event and for Roy for educating us more about the brand and helping us find balance in our skin using Sk-II. 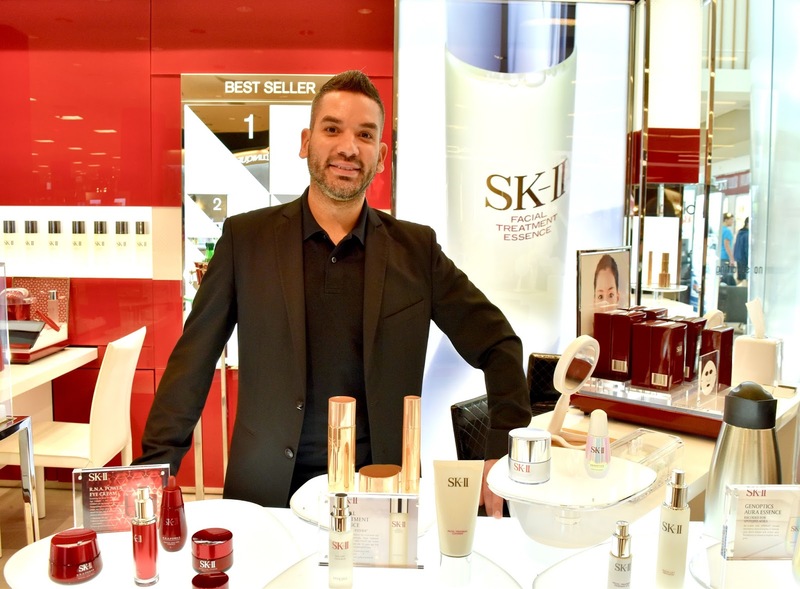 If you're interesting in learning more about the brand and a couple of the products featured in this post, you can check out Sk-ii.com. 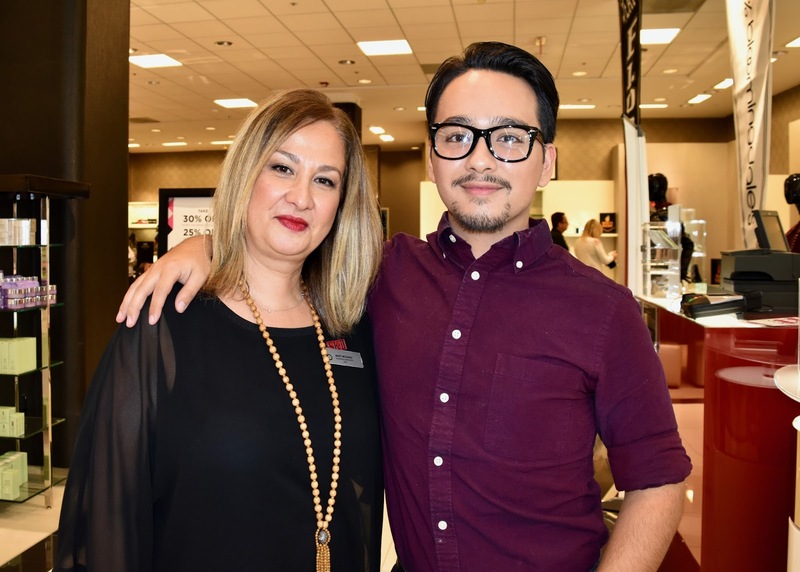 Also check out The Secret Key In Huntington at Bloomingdales in Huntington, NY for future master classes and for product sales. That's all for today and we'll see you all in our next post.